Episode 104: Tiffany Weimer, Founder of Duktig Brand, Talks About Life As a Professional Women s Soccer Player in America. Episode 123: The Story of a Little Girl from Rural Northern California That Grew up to Win Olympic Gold and a World Cup, from Her Mother s Perspective. 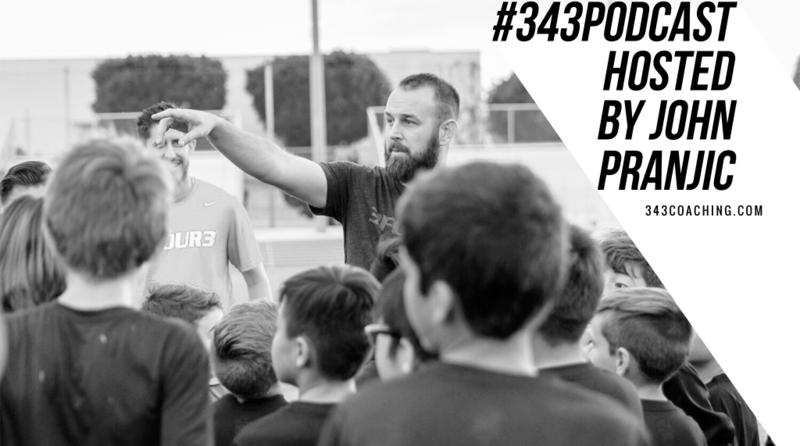 The post Episode 149: Yes, It’s Okay to Let Your Kid Become Obsessed With Soccer. appeared first on 3four3.